International Journal of Advanced Research in Innovative Discoveries in Engineering and Applications [IJARIDEA] is a peer-reviewed open access journal that publishes state-of-the-art reviews and original research papers in all areas of Engineering, Science, Technology and its related fields. IJARIDEA aims to publish high-quality papers with a specific focus on learning within their specified focus that are accessible and of interest to educators, researchers and academicians. IJARIDEA invites authors to submit original and unpublished work that communicates current research on Innovative Discoveries in Engineering, Science, Technology and related fields. Articles contributed to IJARIDEA will be an open access article distributed under the Creative Commons Attribution License, which permits unrestricted use, distribution, and reproduction in any medium, provided the original work is properly cited. Article can be viewed separately as an abstract or can be downloaded as Full-text PDF, Full-text HTML, Full-text ePUB or as Full-text XML. Furthermore, References of the paper can be properly referenced via BibTeX, Endnote, CSV, Refman or Refworks depending on the ease of referencing. Article contributed to IJARIDEA will have definite quality to be able to be cited in any relevant extended research study. Furthermore, the article can be cited via MLA, APA, Chicago, Harvard, Vancouver style depending on the choice and aptness of citation. DOI is assigned to each article which is a unique alphanumeric string to identify content and provide a persistent link to its location on the Internet. 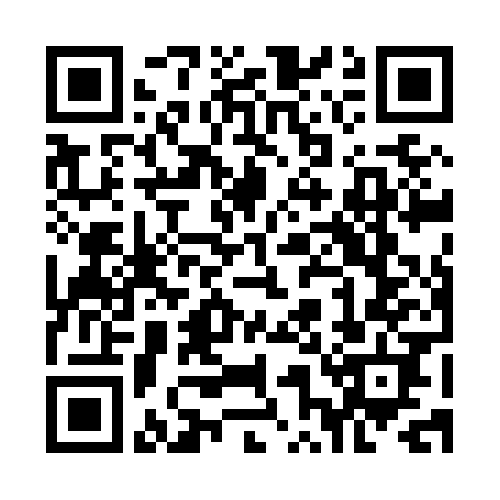 QR code which is a matrix barcode readable by smartphones and mobile phones with cameras is assigned to each research paper to have the research paper at hand. Authors can keep track of the research article contributed to this journal with total number of views and number of ePUB, PDF downloads to know the popularity of their research.